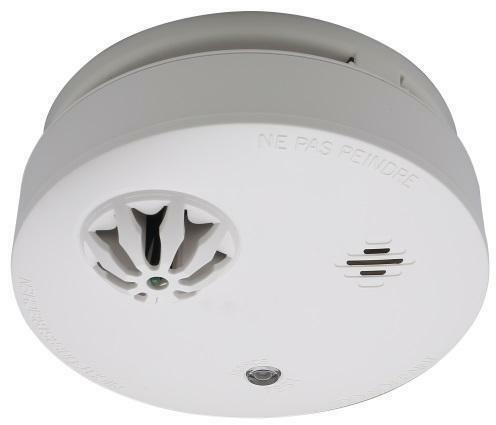 Our optical wireless smoke alarm detector is great for integrating into security or alarm systems, or used as a standalone type. This sensor device is modern and has RF module slot for wireless communication. RF Slot available for wireless integration. Designed to meet EN14604, EN54-5, UL217, UL268 standard. Smoke, heat & combination option available. Great for early warning detection of smoke fume & heat temperature. Suitable for IoT, Smart home & connected device integration. Can be installed in home, kitchen, cabin, vehicles, etc.